Tabitha A. Laser is a Leadership Educator and Coach with almost three decades of operations and consulting experience for a variety of companies in the oil and gas, energy, chemicals, manufacturing, agriculture, construction, government, and medical industry sectors. 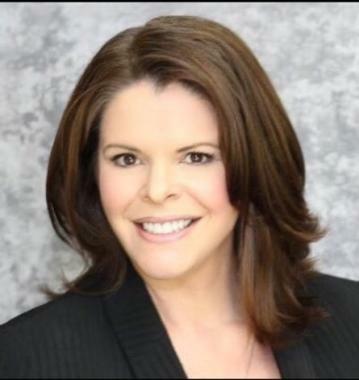 Tabitha is the author of the “Organization Culture Killers” book series, and utilizes her expertise in human behavior, risk reduction and global strategy to coach leaders and professionals on her proven methods to impact long-term successthrough positive change. Topic: How to get what you need from your Boss when you need it. Recognize and avoid ‘Culture Killing Deadly Practices’ from negatively impacting their ability to succeed. Communicate and develop alliances with leadershipto reduce risks, support organizational balance, and attain positive results. 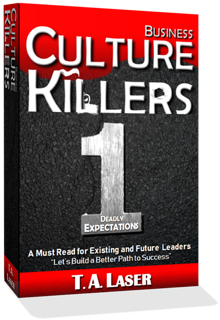 Special edition hard cover copies of the 1st book in the Organization Culture Killers series will be available for purchase after the meeting ($19.99 +tax), which the author will be happy to autograph for you. Have suggestions, ideas, comments or want to recommend a speaker for future FFNL events? Please contact Fabian Solberg at fabian.solberg@eisenmann.com or Jimmy Kumana at jkumana@aol.com.